The Filipino millennial leads a very tech-driven lifestyle. They are dynamic and mobile in everything they do, be it work or play. Thanks to technology, the young professional can elevate their day to day activities with devices that fit their lifestyle. What better gift for the millennials in our lives (or ourselves) than something that complements their modern lifestyle. Look no further than a Modern PC. These Windows 10-powered laptops are thinner, lighter, faster, and able to perform even the most demanding tasks. From form to function and all the innovations in between, Modern PCs are packed with features to meet the dynamic needs of today’s young professional. They are more compact and feature revamped batteries capable of running all-day. Inside, they are equipped with SSD Hard Drives that ensures maximum performance and speed. 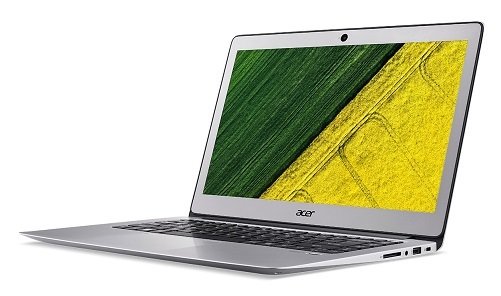 One of the most portable laptops in the market today is the Acer Swift Series. From this series is the Swift 3, a featherweight among its peers weighing a mere 1.3kg. Don’t be fooled, the Swift 3 still packs quite a punch with 8th gen processors, a 14” screen, and 512GB SSD. Portability is without a doubt the highlight of Acer’s latest Swift. The slim and light laptop makes it perfect for carrying around all day, without hurting your back. That said, the rest of the machine makes few compromises on performance. 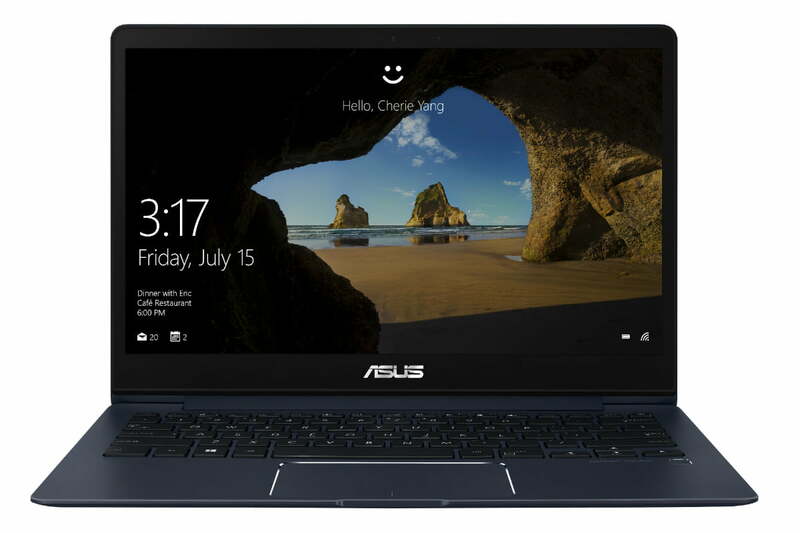 So you can knock out your daily computing needs with powerful tech features while on the move. If you’re looking for more power without sacrificing portability, look no further than the series’ higher spec models — the Swift 5 and Swift 7. The new ZenBook 13 gives you all the elegance and style you expect from a ZenBook and a whole lot more, with a stunning crystal-like finish and a sophisticated modern design that places it in a class of its own. It’s an ultrathin Windows 10 i5 laptop with serious processing power and class-leading graphics performance. At its heart is the latest 8th Generation Intel® Core™ i5 processor — which can be boosted to 3.7GHz when needed — with 8GB RAM and an NVIDIA® GeForce® MX150 discrete graphics chip. And blazingly fast storage is provided by a 256 GB SATA SSD. So whether you're creating mega-sized office documents, manipulating high-resolution photos, editing videos, or simply taking a break with the latest high-powered games, the ZenBook 13 will never keep you waiting. With ZenBook 13 and Windows 10, you get the very best computing experience. ZenBook 13 supports all the great new features in Windows 10, including Windows Ink, Modern Standby and Cortana. The Dell Inspiron 13 7370 is a small and light modern PC that packs significant horsepower with its Intel 8th gen processor. Performance and portability are the laptop’s best features. 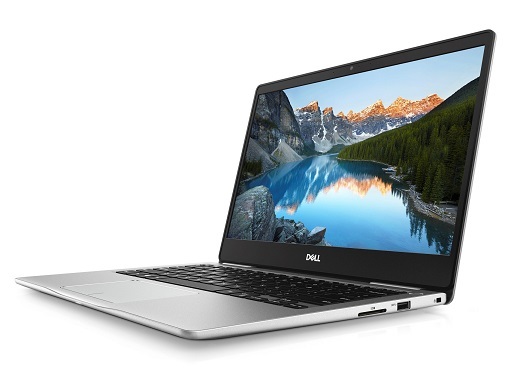 Dell’s new Inspiron features a 13.3-inch screen with Full HD (1920 x 1080p) resolution. Speaking of battery, the Inspiron 7370 is equipped with a 3-cell “smart” lithium-ion battery unit, so you can be secure in the idea of working away from a wall socket for extended periods of time. This Dell Inspiron also has a 2-in-1 version, the Inspiron 7373. The HP Envy 13 packs strong performance, long battery life, and a fantastic typing experience into a lightweight and affordable package. Under the hood of this 2.9-pound ultrabook is an Intel 8th Gen Core processor, boasting power to go along with heavy doses of style. With its Intel 8th Gen Core processor, 8GB of RAM, and 256GB PCIe SSD, the Envy 13 offers a plethora of performance for everyday use. 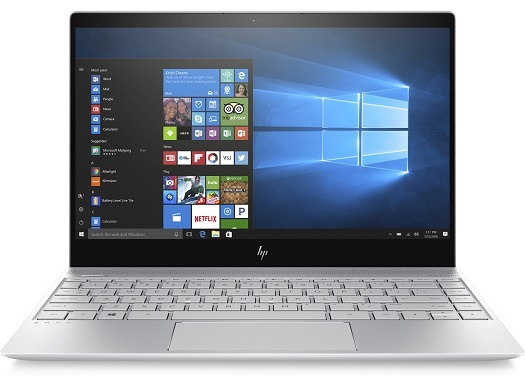 The all-metal chassis combined with the convenience of all-day battery life to go with one of the best keyboards in the market makes the HP Envy the weapon of choice for several young professionals. At 12 x 8.5 x 0.55 inches, the Envy is slim enough to fit into a narrow pocket in your bag while its 2.93-pound weight makes it very easy to take with you wherever you go. The Lenovo Yoga 520 is a stylish 14” 2-in-1 laptop with powerful processors and long-lasting battery life. More than just a traditional laptop, it transitions to a tablet thanks to a durable 360-degree hinge. It features pin-point accuracy and palm-rejection technology with the Lenovo Active Pen -- an emulation of a natural pen-on-paper writing experience. Paired with new Windows Ink, the creative possibilities are endless. 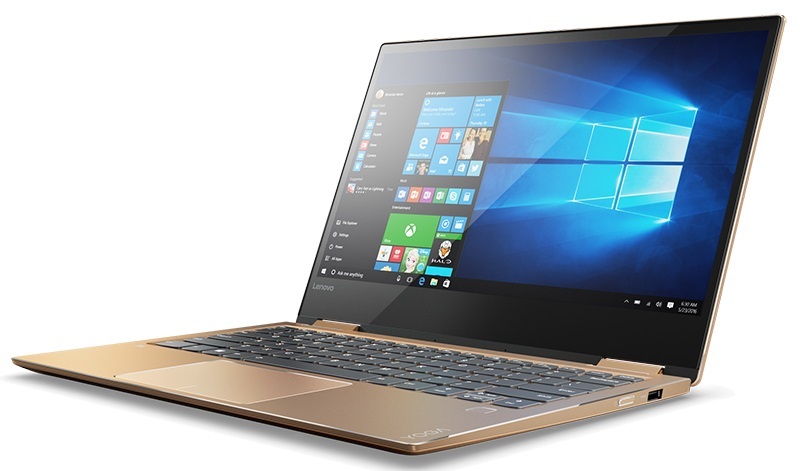 At 1.75kg, the Yoga 520 is the picture of sleek portability. Work on your designs from home, or pop it in your bag on a day out to fix layouts later. It’ll easily go wherever life takes you. Whatever laptop you choose for yourself or for your loved one, all of the above make for great choices. And all are available at Octagon, the #1 Windows PC retailer in the Philippines. With over 150 branches nationwide, you can give these laptops a spin at the branch closest to you. For even more convenience, visit their website at https://www.octagon.com.ph/.